Shows featuring Daniel Schulman | Democracy Now! Senior editor at Mother Jones magazine. 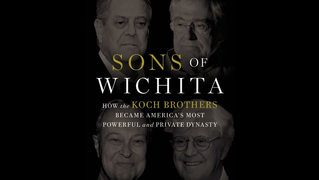 His new book is Sons of Wichita: How the Koch Brothers Became America’s Most Powerful and Private Dynasty.